Hello and thank you for visiting my blog. 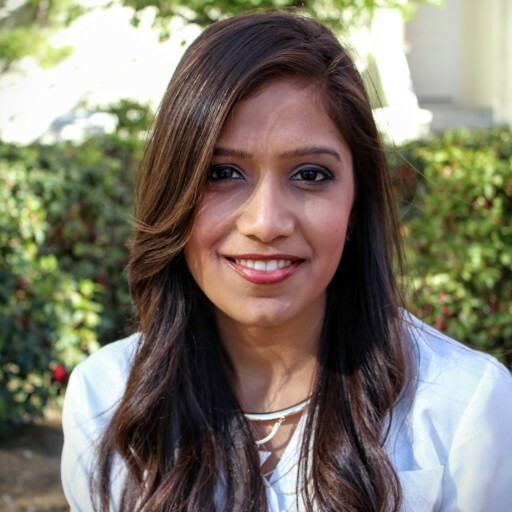 I am Ankita, an IT professional from the San Francisco Bay Area. I love fashion, food, fitness, traveling and anything that is pink, sparkly or pretty. This blog is a playground for all my interests and passions beyond work. As Sarah Jessica Parker once said, “I will never be the woman with the perfect hair, who can wear white and not spill on it”; the same goes from me, I am far from perfect. Infact I would describe myself as “Perfectly Imperfect”. So with that thought, why not live our imperfect lives with a lot of style and poise. Read on if you are looking for some inspiration for chic outfits, beauty tips, fun recipes or places to travel. I would love to hear more from you, so do post your comments and any feedback you have for me. Thank you for stopping by and lastly “Keep Shining and Keep Smiling“..! !